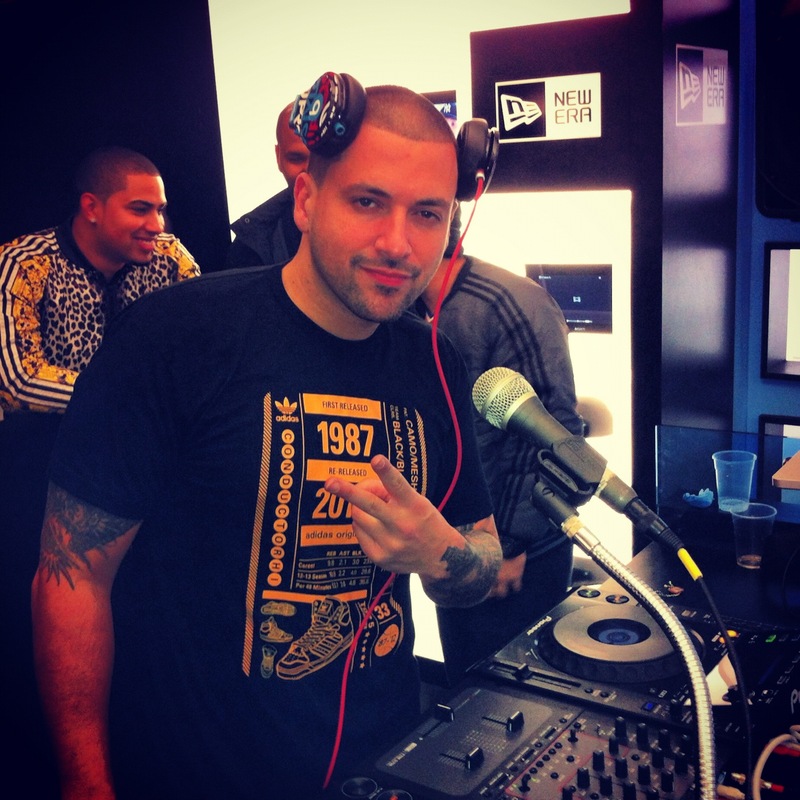 DJUSA - January 2013 Newsletter — Jim Jones, DJ Prostyle, Adidas and Jay Sean's Tour DJ Biks! Stay tuned for event pics coming soon! DJUSA came through for the second consecutive month to support Adidas with top line sound production. Adidas hosted an event to kickoff the release of the Conductor Hi "Defense" sneaker at the Atmos store in Harlem, NYC. 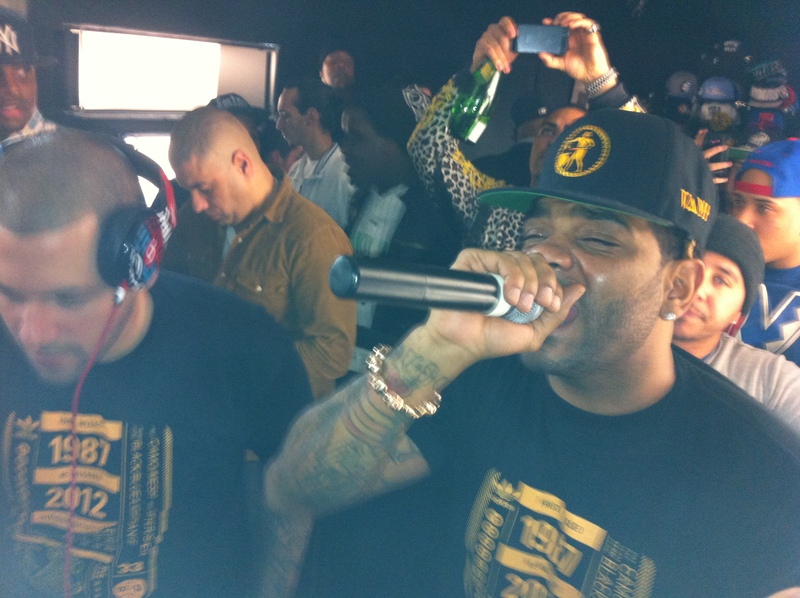 The event featured Power 105.1 FM's DJ Prostyle and a special live performance by recording artist, Jim Jones. DJUSA was onsite all night to help create the vibe for the latest release in the Adidas kicks line. DJUSA thanks Chase from Roundhouse Agency and Juice Rodriguez from Adidas marketing for making it happen! Check out pics from the Adidas event! When it comes to turntable techniques, DJ Biks hasfew equals. 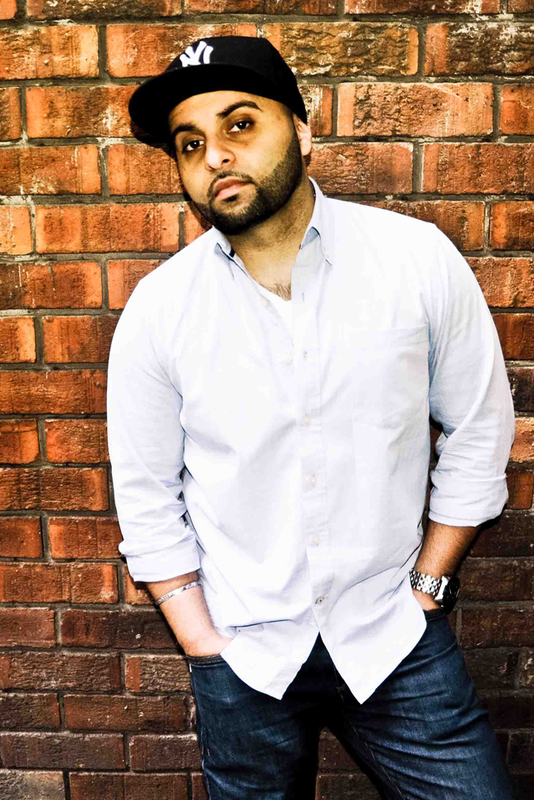 As the official DJ for musical superstarJay Sean (Young Money Cash Money Billionaires aka "YMCMB"), Biks adds his own style and swagger to Jay's concerts and live performances. With an unrivaled understanding andinterest in virtually every genre of music, this DJ has table skills that leave audiences begging for more. I started spinning eleven years ago through a group of other DJ friends. From then, I learned the craft of DJing where I eventually started spinning at private events and made my way into clubs thereafter. What really put my DJ career on its platform is becoming the Official Tour DJ for YMCMB's top recording artist Jay Sean. I was introduced to Jay Sean through a local promoter and have been his DJ for the last 8 years. How has your experience touring the world with Jay Sean influenced your music style? Touring with Jay Sean, let alone a Young Money Cash Money Billionaires recording artist has helped to enhance my DJ career immensely. I've been lucky to travel globally and spin in clubs in different countries, which has broadened my music spectrum. As the Official Tour DJ, I've learned to rock any kind of party whether its Latin, Asian, European, or American and create the vibe in all these different club scenes. The most interesting global experiences I've had were in South Africa and Kazakhstan. These were regions where I didn't think would have big party scenes. After visiting and much to my surprise, these regions had the biggest party scenes and the latest music. What sets you apart from local DJs? Every DJ has a special talent. I feel what sets me apart is the opportunities I've had spinning around the world. After rocking parties in different countries, I've learned to understand all types of crowds and what makes them go crazy on the dance floor. Why did you choose DJUSA as your booking agency for private events? Besides tours and clubs, I wanted to expand my base through private events and made the decision to choose DJUSA as my booking agent. I know there are many DJ companies in the industry, but DJUSA is unique. 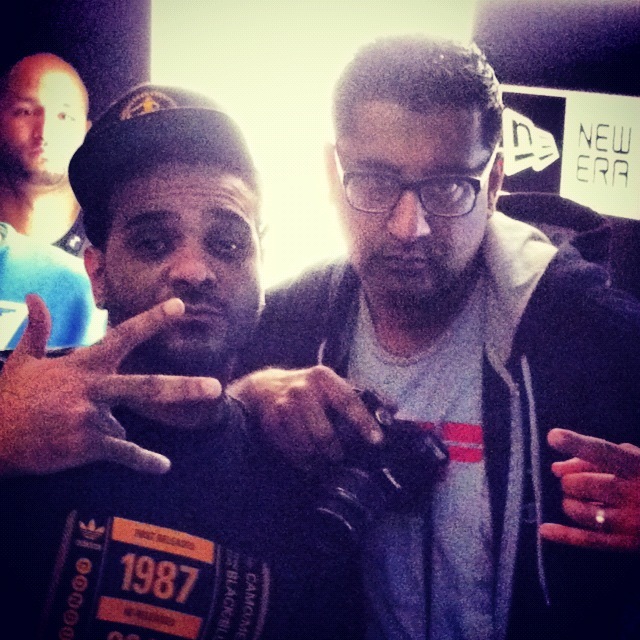 I've known DJ Sharad and Ash G for years, and Sharad has built a great company. DJUSA is professional and always on point so it's a great fit for me. I look forward to rocking with DJUSA's clients in 2013! If sound production wasn't enough, DJUSA also rocked Shilpa & Shravan's Engagement Party with top entertainers, lighting, video production, and lounge furniture. 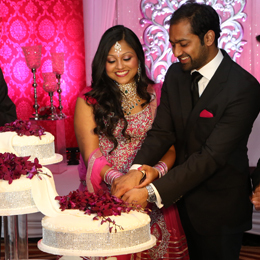 DJUSA was truly the "one stop shop" for their engagement party attended by over 800 guests. DJUSA came through for the client with full event production services. On top of it all, DJUSA's dedicated team worked through Thanksgiving night building a custom crystal ceiling above the 900 square foot dance floor. 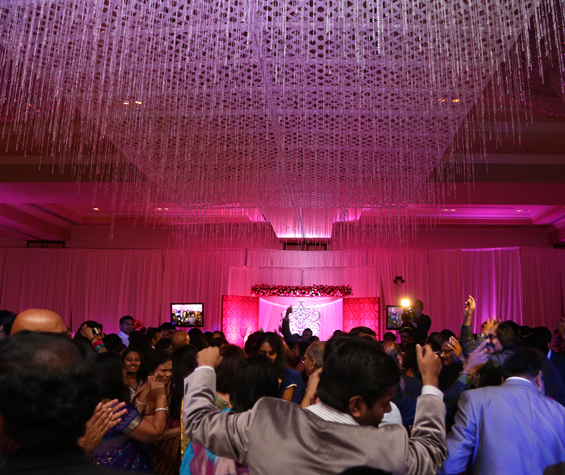 DJUSA's DJ Rohit and MC Marco rocked the crowd making it a successful start to Shilpa & Shravan's wedding festivities. Check out pics from this exclusive private event! Make 2013 the year you celebrate to the fullest! 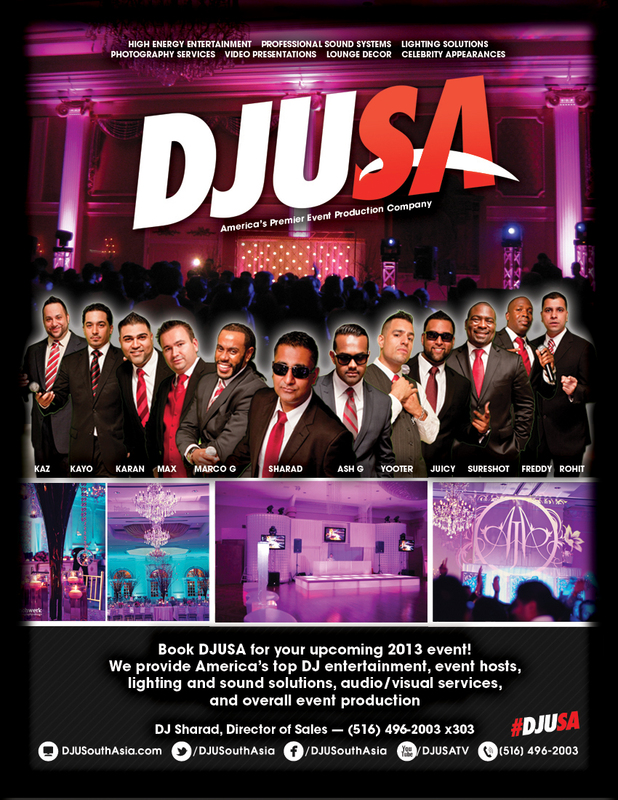 Call today to book DJUSA for your own event!